The winter season is fast approaching and the smog in the air has started to appear. What comes along smog and pollution is constant coughing, sneezing and sore throat. If you are suffering from sore throat and looking for some effective natural home remedies, then we've got your back. It's time to bring ginger to your rescue. 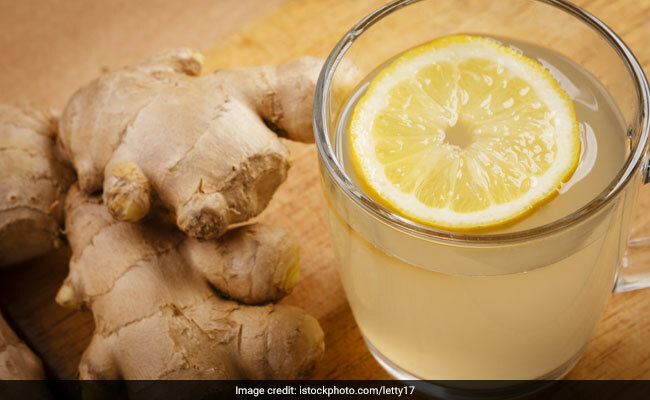 Ginger is loaded with health benefiting properties; and when it comes to sore throat, it could possibly provide with immense relief. It can be consumed in the form of tea. This spice contains anti-bacterial and anti-inflammatory properties that may help relieve throat pain. You can combine it with other natural ingredients like cinnamon and honey for more relief. To begin with, take a bowl and add water in it. Allow it to boil. Then add ginger in it and allow it to steep for around 7-8 minutes. Then add cinnamon sticks and licorice in the mixture and let it stay for another 2-3 minutes. Once this is done, strain and pour the mixture in a cup and add 1 teaspoon honey in the tea. Note: Honey can help soothe your throat to a great extent.